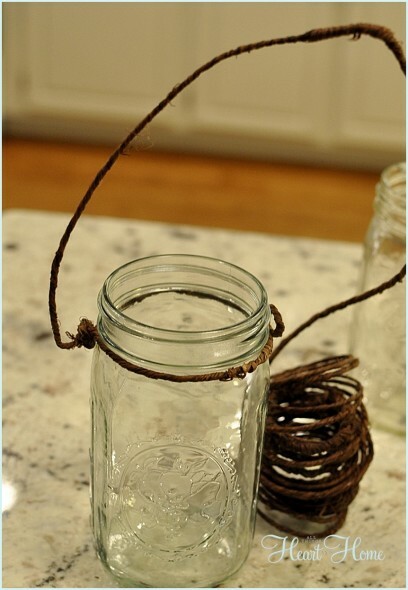 This little DIY Mason Jar Light has gone viral several times. I think it's because it's so easy and for a covered porch, there's nothing cuter! 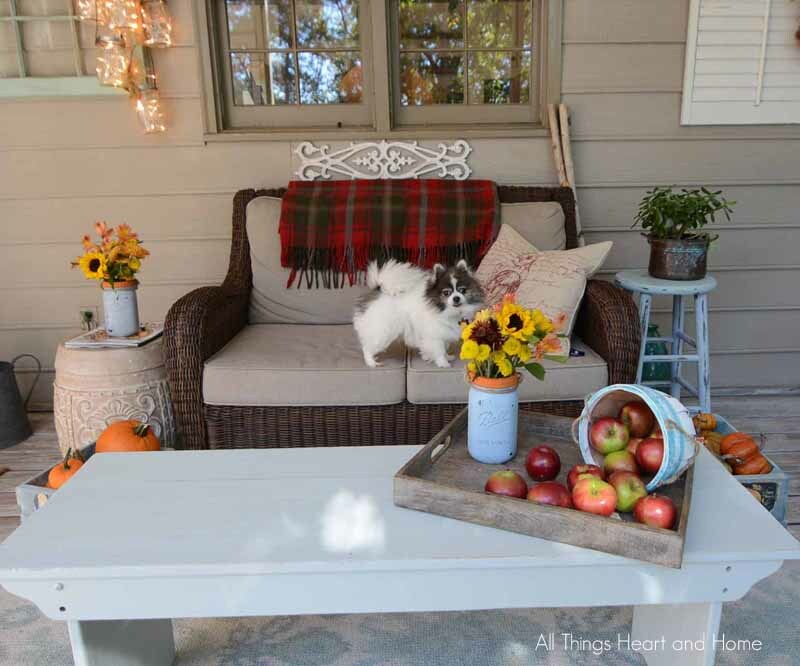 I'm always updating these photos because I change out my porch decor a lot! The little chandy is almost perfect. Almost. See, I have my quiet time on the porch before the sun comes up and if I sit in my comfy chair I can’t see to read my Bible or write in my prayer journal! The Husband reads the Bible from his iPad so he doesn’t have a problem with the light, it’s my chair that needed a little illumination! 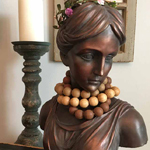 Because the light would be going on the screen porch, I wanted to make certain I kept with the rustic feel of the grapevine sphere chandelier already hanging over the table. 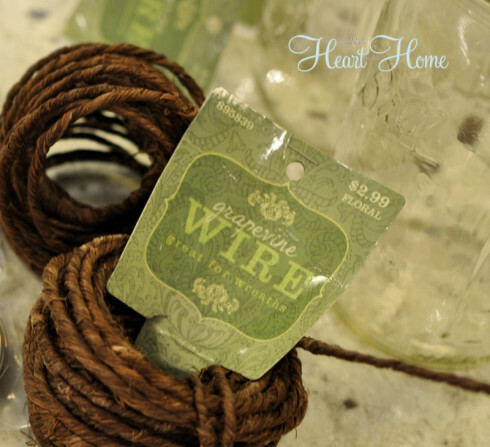 This grapevine wire seemed like a good idea for hanging the mason jars and of course I picked up some burlap ribbon because I always find use for burlap ribbon! 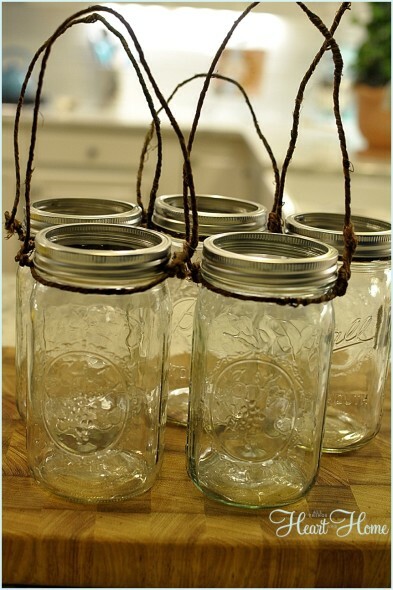 But …how would I hang the mason jars? After a few minutes of looking through the hardware look what I found! 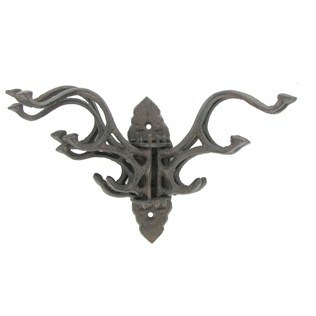 These cast iron swivel hooks…now I was getting a visual! 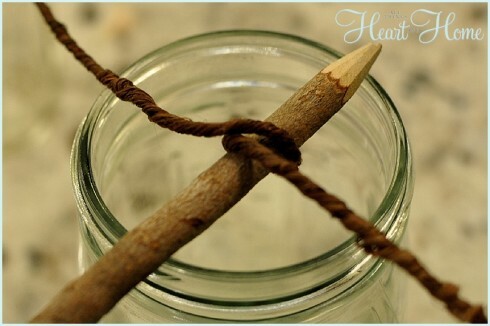 And bring the grapevine wire up and around and attach it to the little ring you made to begin with. Since some of the jars needed to hang lower, I used burlap ribbon to get them to the right place. 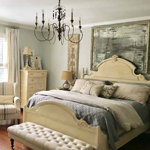 The burlap ribbon also softened the overall look of the light. When they were hanging just so, I tucked in my white lights…this took several tries to find the best order as it coincided with the plug! I love the new light, it’s perfect for my coffee/quiet time in the morning! 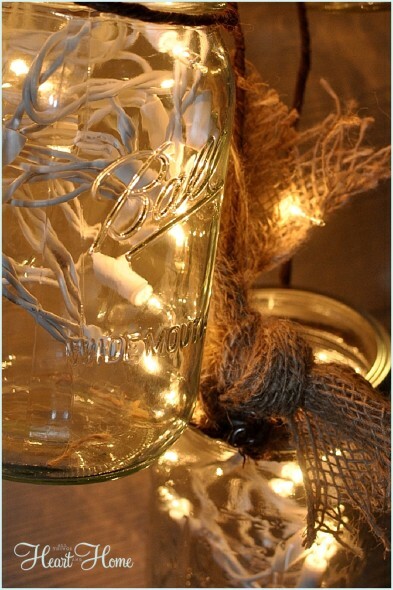 There are a hundred ways you could design a mason jar light, if you decide to do one I’d love to see a picture! « A Paper Craft for All Seasons! I love these lights and I think I might have to run and get myself some of the grapevine wire. You could even turn this into a Christmas decorations or Halloween by changing colors of bows and other items. Robin these are awesome! I saw them on Pinterest. I want to make them now for next year since I’ve run out of time. Shopping, baking, etc. But is there different colored burlap? This is so ME it’s not even funny!! I absolutely adore this!!! Can’t wait to show my creative husband your idea! My first time here…found you on pinterest…making a rustic style bedroom and want to hang these on my pallet headboard (in the works by grandson) for night lights…just til bed time! Thank you so much! I may have to do this on our back porch too just for fun! This is a excellent idea Robin and the porch is perfect. What did you use on the floor? I’m thinking about ripping up my carpet and painting the wood floors underneath. Thank you! I saw your mason jar lights on FB and I had to come over to see how you’d made them. I love them and may try making some for our porch. I have just the spot for two of them! Thanks for showing the grapevine wire because I have never seen it. This is absolutely fabulous!!!! I just adore! Pinning! Perfect! I have white lights hanging on my bedroom windows for a nice soft light when I am reading my Kindle in bed. This idea is even nicer! 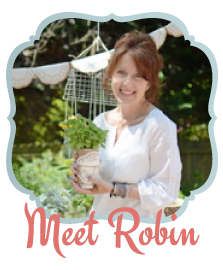 Looks beautiful, Robin! How fantastic!!!! Well done and great tutorial!! I absolutely love it and yes, that burlap is fabulous!!! Thanks for sharing a bit of your talent and life with us!!! This is just beautiful! I’m going to have to make myself one I think! It would even look pretty indoors as a nightlight. I found you on hometalk by the way! What a darling idea!!!! I love the look! It’s so swaggy! (Is that even a word?! Does that mean it’s got swagger?) I think it’s a great touch – love it. I just came across your pretty light on Hometalk, and wanted to come tell you how much I love it! I did a post awhile back about a different style of mason jar light I made using candles. I might try another using white lights like yours! Your whole porch is just lovely! Love this so much I am going to make some today! I am a new follower from Hometalk. We are having a Hometalk Linky party this Friday. Join us if you can. Info is on my blog. Nancy, thank you for telling me about your party! I’ll join right up if I can only remember!!! xoxo sending love my new friend! Oh, this takes me back to my farmhouse on the lake! So pretty and country all at the same time. Found you on Hometalk and following you there and following also on Pinterest! Love your blog! I just found this on Pinterest! Love it! I want to make me one now! I have plenty of mason jars always wanting to play! love to be able to make so as to hang outside. 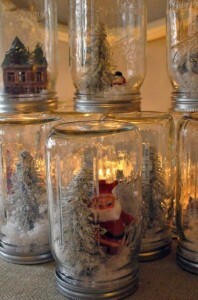 how could i do such a project:so as not to let rain or snow enter jar of lights? love to hang on each front hook of mobile home. I absolutely love this idea, I am thinking of changing up a little, I want to find a stand to put in the middle of my glass top outdoor table and I could run the cord thru where the hole is for the umbrella. I just need to figure out what I can use to hold the light fixture up without falling over. If anyone has any ideas let me know pls! Pinned it. I love it. Actually I pinned it twice, once before I read the post at MasonJarCrafts and didn’t realize it came from here. So there is the lesson – read then pin. I love your mason jar lights…and btw, I do wander the aisles of Hobby Lobby waiting for an idea to hit me…being inspired by all their shelves of glorious opportunities…(I love anything Hobby Lobby…and I’m blessed since my husband works there), but it doesn’t take long for inspiration to hit….Oh…if I only had a million dollars! Pam, thank you!!! Those lights are really pretty, especially when it’s dark out xo I’m so happy to meet you by the way! I found this post on Pinterest… we are getting married next June in a beautiful boathouse right on the water, and I think a few of these would look beautiful hanging next to the large french doors! 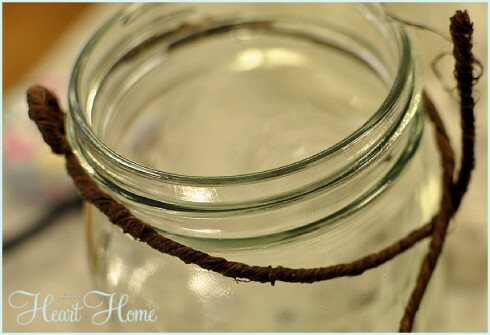 I’ve recently discovered that my grandmother has about 2 to 3 dozen old fashioned blue mason jars in her basement that I am planning on using as decor, and I think they would look awesome in this project! These are beyond beautiful! I love that you and your hubby have your quiet time together too! My husband and I do it at the opposite ends of the day. 🙂 This project is gorgeous from start to finish and so inspirational. 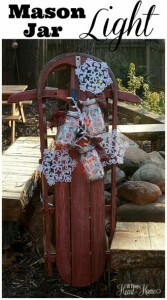 It’s one of my faves from the Mason Jar Linky party. Thanks for sharing it friend!! i dont want to seem negative because i really do love this idea but i do have one concern…..wouldnt over time the glass get to hot and the jars break? 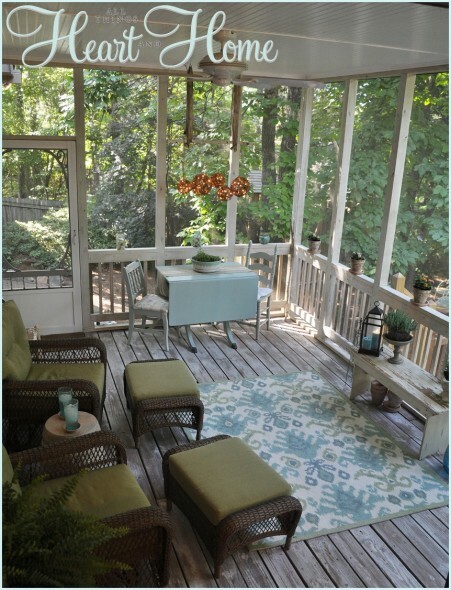 im only asking because were fixing to move into a new house with an open back porch and id love to do this but worry about the elements over time. 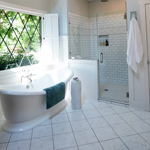 extremly hot summers plus lights as well as the super cold in winter….any thoughts? I, too, want to make this, but first I need to paint my screened in back porch. The previous owners painted it a dark green..the siding, the roof and the cement floor .. And I just am not ready to tackle the paint job…Help!! I love this idea!! Fabulous. 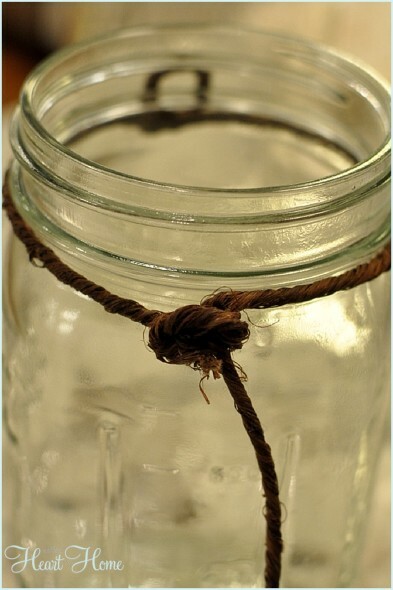 I am planning to try it, but curious what size Mason Jars you used? 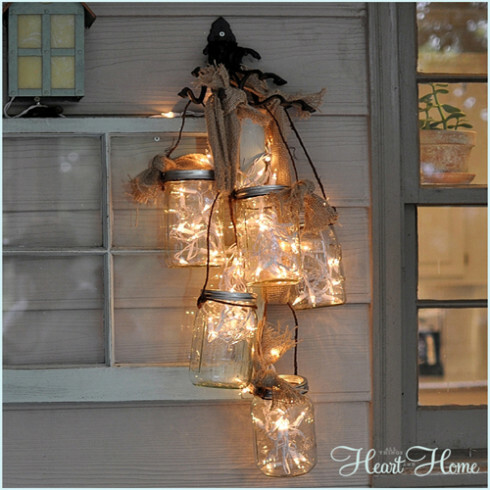 Not sure how I stumbled up on your Mason Jar lights but I love the idea. My porch is not screened in but I love it the same especially when it rains. 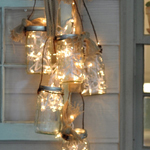 I plan on making some of these beautiful lights & hanging up in the porch as it is open ceiling & rather rustic. 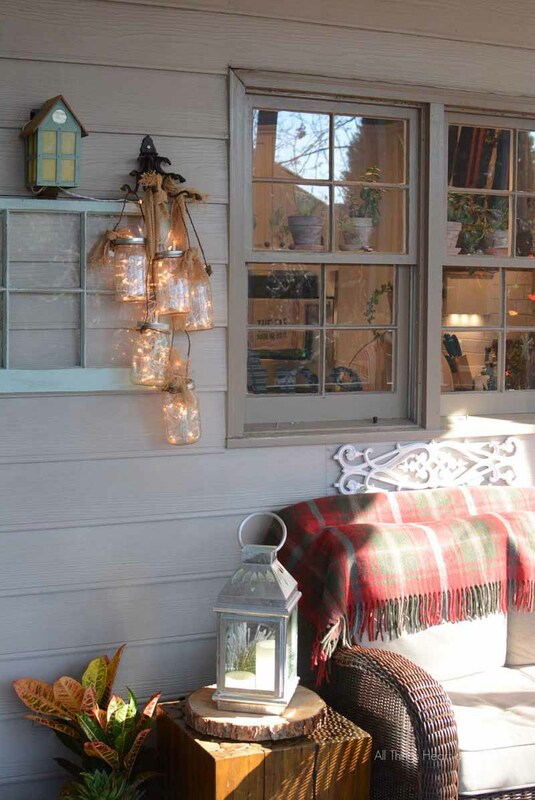 Being a native Texan & still living here I love the country look with the jars & burlap. 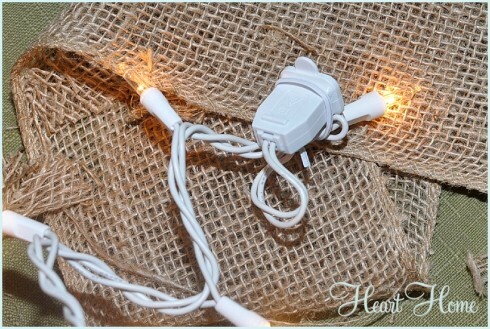 I live in Southeast Texas where it is hit & humid so these low heat lights will be perfect. Thank you so much for sharing. I adore these lights so much that I worked to clean up my back patio. I wanted some that were solar, so I bought solar stakes and removed the stakes. I wrapped three pieces of 24 gauge wire around the solar light. Then I hooked the wires over the mouth of the jar until the solar panel was level to the rim. Next I screwed the lid w/o the seal to keep the wire in place with the solar panel level. I finished it out with the grape vine wire handle! Thank you so much for you creative inspiration!!! LOVE LOVE LOVE this. I am addicted to Mason jars, try to collect all the old ones I can afford, which is not much, but I still try. Need to find the hook and I will be on my way. I have a quick ? Do you use 2 sets of 100 white lights? I absolutely love this idea! I got several colored milk bottles from a craft store last summer and was planning to make vases out of them. I think I will use the bottles to make colored lights instead. Thanks for the inspiration! Katherine , that sounds wonderful!!! What a great idea to use colored milk bottles!!! I was wondering how u would seal the top so moisture does not get in??????? 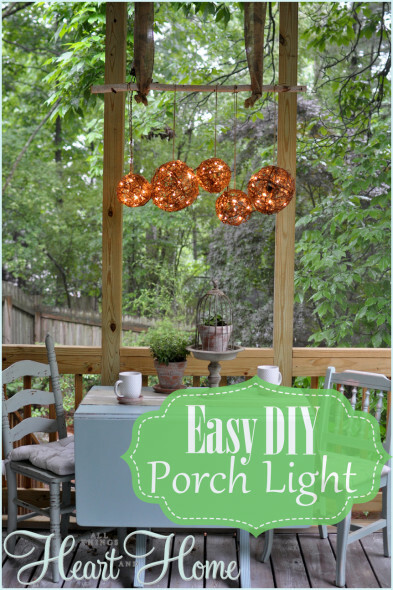 Jenine, my light is in my screen porch and doesn’t get moisture…I’d suggest keeping the light in a covered porch~ xo hope this helps! I made this for a Christmas gift last night! I love it! She absolutely loved it! Everyone loved it! I’m making 2 more for gifts, then I must make one or 2 for our new home. I couldn’t find the grapevine wire, so I used jute and craft wire entwined together. You can’t tell the difference. I wish I could post a pic in here. Thanks for the great idea! Merry Christmas! did you use battery lights? 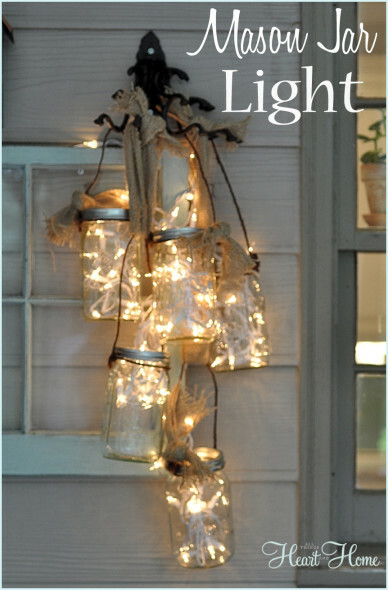 I really like the look of the Mason Jar lights and would like to make this for my pavilion. 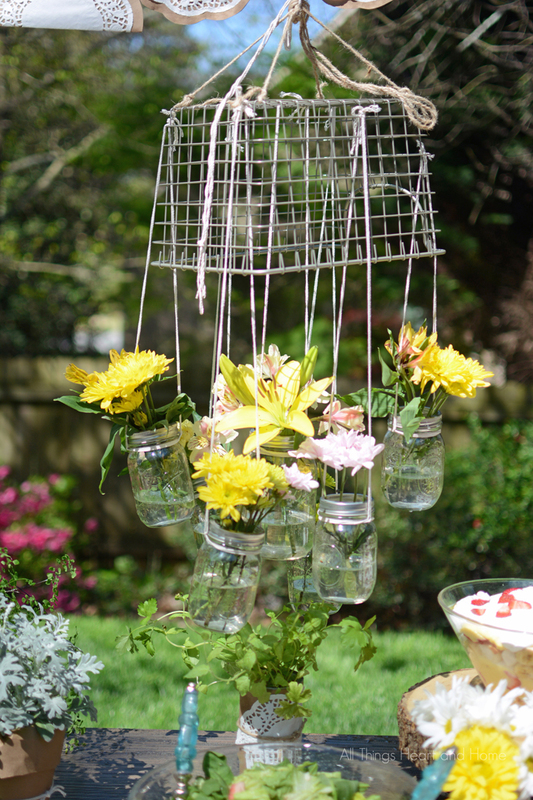 Did/do you have any trouble with the wind causing the jars to swing and crash into each other? Would a small application of hot glue to the jars at the point of contact keep the jars as a solid unit without reducing the charm? Chuck- so sorry I’m just answering you..your comment got buried in spam and I saw it this morning! I don’t have any trouble with wind blowing mine but they are in a covered area…I think a little glue is a great idea! Again…I apologize for not getting back to you sooner! The way the lights shone simply caught my attention. It looks really wonderful and romantic almost like fireflies. 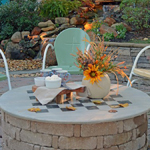 It also adds to a rustic look for the outdoors. So exquisite and such an original set to think about for the yard! 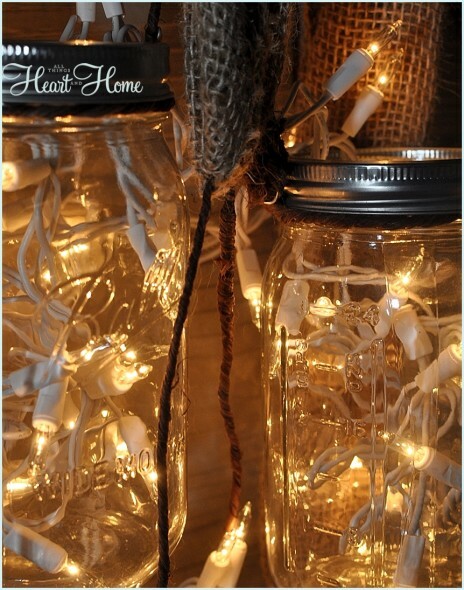 I am going to try this but with what jars I can get for this project. Thanks so much! This is such a fun project- and versatile, too! I can see switching out the lights in various colors to match any party theme you can think of, or maybe even for Christmas! Perfect outdoor project to add to our deck. Love it. Pinning! Hi , I’m Michele and I am in Australia! I am completely blown away about how you Amerians get so into such small albiet interesting things, maybe that explains why Donald Trump is to be your next president. the thought is inconcevable to most Australians! I would just like to know what a ‘mason jar’ is please!